Tochigi Daily Photo: Happy Hanukkah! 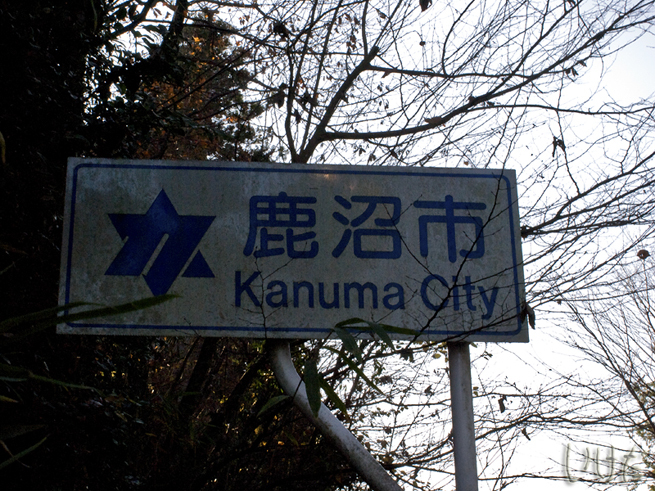 The official Kanuma city logo - it always makes me scratch my head whenever I see it. and no, Kanuma has absolutely NO connection to Israel whatsoever. And yes, I know that it's supposed to be a Satsuki Azalea flower, OK? sure about that "no connection to Israel"? Yes, we asked at city hall. LOL! They just thought the star was a pretty design, that's all.